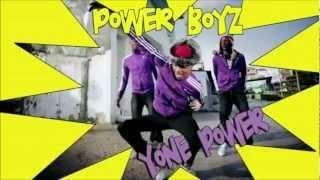 power boyz - esta_ tudo bem quente. 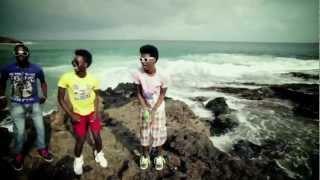 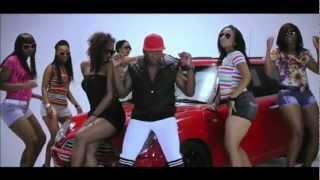 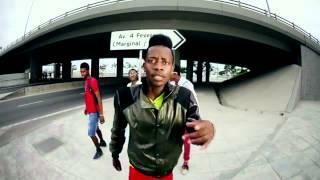 2013 African music video promotions by I Love Kuduro TV. 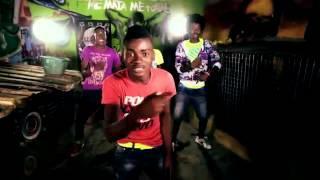 actuação tchuna baby part 1 São Vicente. 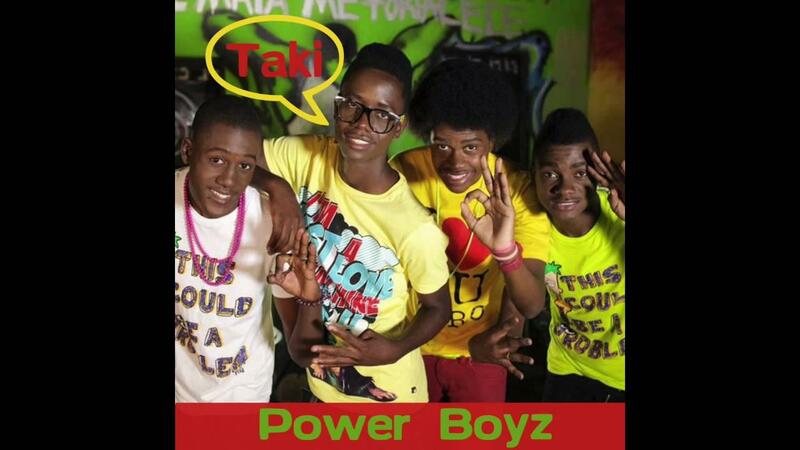 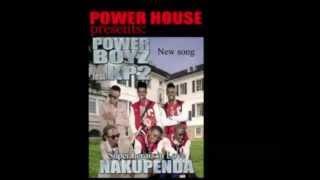 Already a success, music video for "Tchuna baby" by Power Boyz.